It goes without saying that technology has brought about the biggest revolution the global casino industry has ever seen. Nevertheless, we’re constantly seeing all manner of weird and wonderful changes creeping into the industry, as technology continues to evolve. Such is the pace of things these days that if you were to be transported back to 2015, you’d probably find the quality of the average casino a little on the lackluster side. Especially if indulging in a little mobile gaming. These days, a few years have brought about the kind of evolution and shifts in online trends that would once have taken at least a decade to come about. And if you ask us, this is all pretty fantastic! 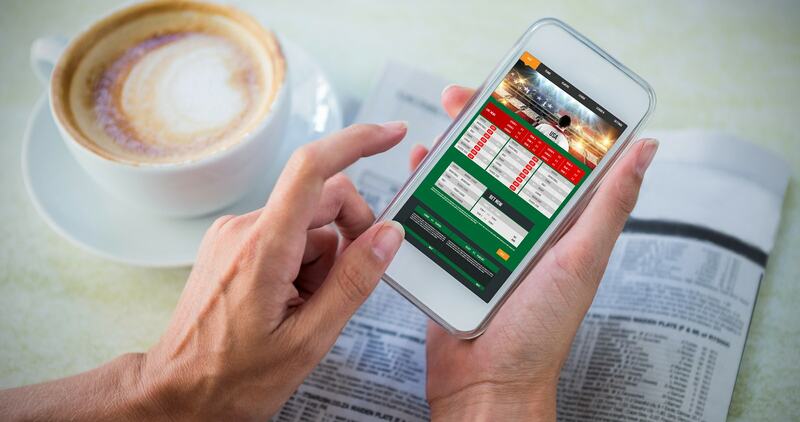 As technology continues to evolve, it is being used by innovators worldwide to make the online gambling industry bigger and better than ever before. It’s just that most online gamers take for granted just how incredible the contemporary online gaming industry really is. 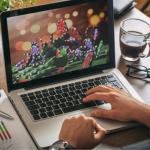 This is why we thought we’d take a moment to highlight just a few of the web casino trends you are guaranteed to be seen a lot more of over the coming year or so. Four trends that have already begun hitting their stride and are guaranteed to continue going from strength to strength indefinitely. Even if you’re not usually interested in these kinds of things, it can still be compelling to occasionally consider just how far things have come. For example, it goes without saying that when Google tells the web business to do something, they damn well better do it. In this instance, Google has made it abundantly clear that mobile matters more than desktop. To such an extent that Google will soon be implementing a mobile-prioritised SERP ranking algorithm for the first time. Given that mobile web traffic has comfortably overtaken desktop web traffic in many key markets, it all makes perfect sense. Providing the best possible mobile experience will therefore be of the utmost importance for two reasons. 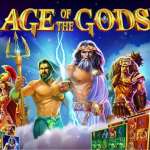 Along with ensuring that gamers are sufficiently impressed and compelled to spend their money, online casinos will have to focus on mobile to please the powers that be. 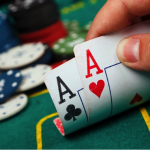 Reliance on the major search engines to point out the best casinos is growing all the time – those who appear at the top of the rankings stand to pull in the lion’s share of the traffic. As we’ve covered previously, it really is only a matter of time until virtual reality takes over as the new standard for the online gaming industry. It may be a few years before this actually happens, but in the meantime it is all-but guaranteed that virtual reality gaming will become more accessible and popular worldwide. Right now, affordable and incredibly impressive VR headsets like the Oculus Rift, Samsung Gear VR and Playstation VR are opening up virtual reality to millions like never before. There are already thousands of incredible virtual reality experiences ready and waiting for those with the necessary technology. What’s more, a growing number of casinos are throwing their hats into the ring and beginning to experiment with virtual reality gaming experiences. As for the appeal of VR to casino gamers…well, it’s all about immersion. 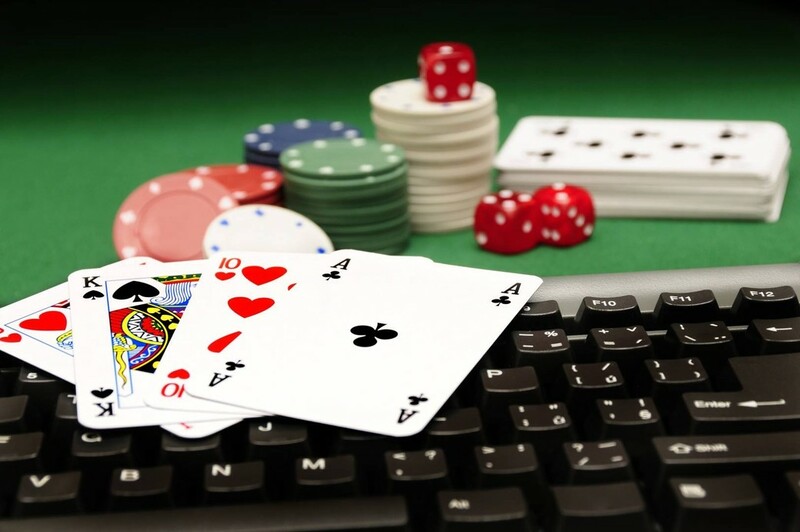 Online casino brands worldwide work tirelessly to recreate the atmosphere and excitement of the traditional casino floors. Something that can be difficult when limited to a 2D computer screen. With virtual reality, you find yourself right there at the heart of the action. Coupled with live-dealer tables, VR really is the next best thing to actually heading out to a traditional casino. This particular trend has the capacity to represent both a blessing and a curse to casino service providers worldwide. 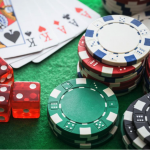 On one hand, stricter rules and regulations will make it significantly more difficult for unscrupulous and irresponsible casinos to do their bidding. On the other, it’s impossible to accurately predict what kinds of bizarre rules and regulations may be brought in, which could pose challenges (and expensive ones at that) to casinos in general. 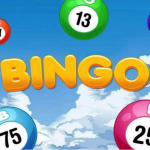 For example, advertising watchdogs in the United Kingdom recently decided to set their sights on the gambling industry. A move which could ultimately see advertising and marketing campaigns for casinos either banned altogether or heavily restricted. As an industry grows and becomes more popular among the people in general, it inevitably finds itself being scrutinised more heavily by lawmakers. 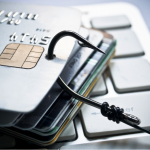 As such, it is only a matter of time before the online casino industry finds itself facing stricter governance than ever before. Last but not least, cryptocurrency is one of the hottest talking points worldwide right now for a number of reasons. Having come out of nowhere to become one of the most potentially valuable assets on the face of the earth, the Bitcoin is already being accepted by a growing number of casinos. What’s more, there are countless alternative virtual currencies already up and running, attempting to steal at least some of the thunder from the mighty Bitcoin. A few examples of which include Ethereum, Litecoin, Dash, Ripple and Dogecoin. As far as most economists and industry experts are concerned, the future of virtual currency in general is pretty much set in stone. Many can envisage a time in the near future where virtual currency completely wipes traditional currency off the map, once and for all. Realistically, this isn’t the kind of thing that’s going to happen for quite a long time. Nevertheless, the popularity of virtual currency is guaranteed to continue growing at an exponential rate. All of which means that if you haven’t given cryptocurrency much of a second thought to date, chances are it won’t be long until you do!